Updated: Added Apple's statement about the release. The dreadful Group FaceTime bug that allowed a caller to hear their recipient before they pick up has been addressed. When the exploit was first publicized on the evening of January 28, Apple rushed to address it, promising a fix “later this week” and disabling the ability to make Group FaceTime calls on the server side. On Friday, February 1, it issued a statement apologizing for the bug and bumping the software update to the following week. 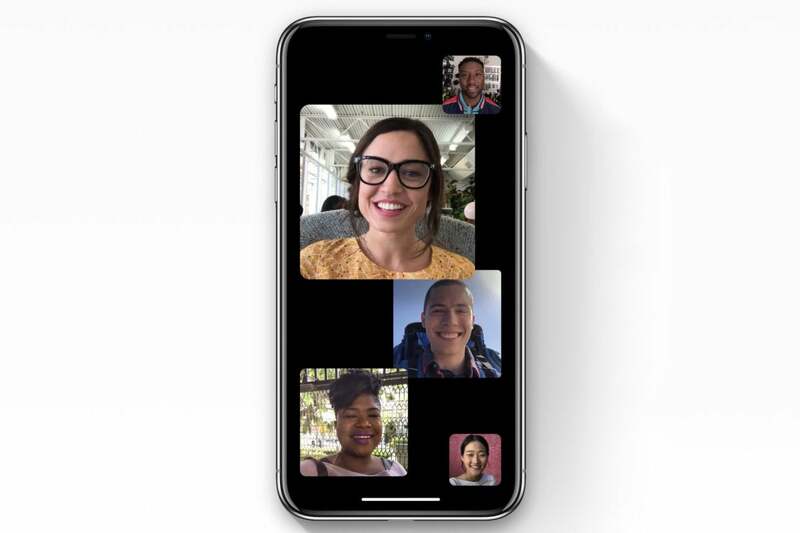 Apple has now released iOS 12.1.4, which promises to fix the Group FaceTime bug. It's a serious bug that can affect your privacy, and we recommend all users update soon. To download the update to your iPhone or iPad, open Settings, tap General, then tap Software Update. If you don’t see the update right away, try again in an hour or so—it can sometimes take a short while to appear for all users around the globe. This story, "Apple releases iOS 12.1.4, fixing Group FaceTime privacy bug" was originally published by Macworld.